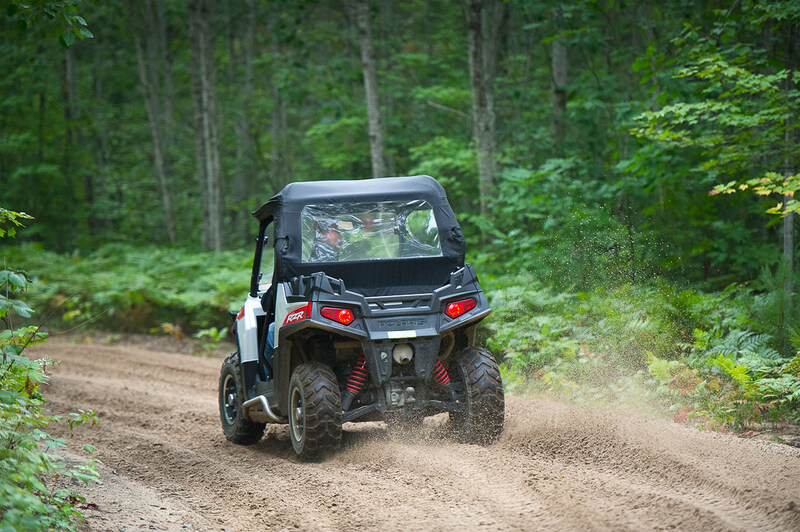 The Michigan Department of Natural Resources has announced two Free ORV Weekends this summer. During the free weekends, Michigan residents and nonresidents can legally ride DNR-designated routes and trails, including Silver Lake State Park, without purchasing an ORV license or trail permit. There are more than 3,800 miles of designated ORV trails in Michigan. All rules found in the ORV Handbook of Michigan Off-Road Vehicle Laws apply. The first Free ORV Weekend will take place June 11-12. In addition to fees being waived for ORV trail licenses and permits, the year’s second Free Fishing Weekend will take place, and the Recreation Passport will not be required at any state park or recreation area during that weekend. The second Free ORV Weekend is set for Aug. 20-21. A Recreation Passport will be required for entry to state parks and recreation areas this weekend.